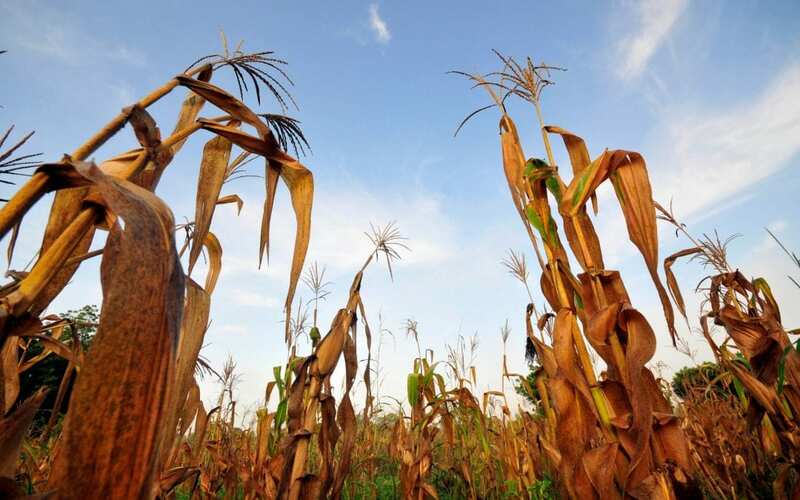 Is climate change the cause of rising world hunger? Jessia Eise is a Ross Fellow in the Brian Lamb School of Communication Doctoral Program at Purdue University. Kenneth Foster is a Professor of Agricultural Economics at Purdue University.